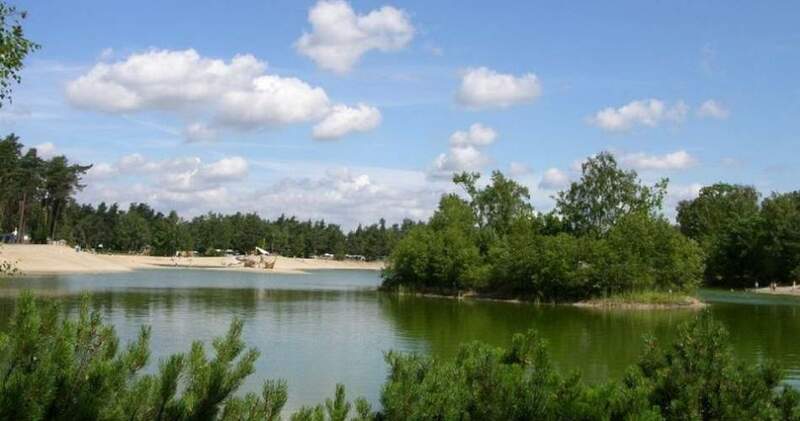 In the middle of the Lüneburger Heide in Lower Saxony, close to the beautiful village Wietzendorf, surrounded by woods and flowering meadows, lies the campsite Südsee-Camp. It is a holiday paradise with a 3,5 hectare lake and an inviting white beach. 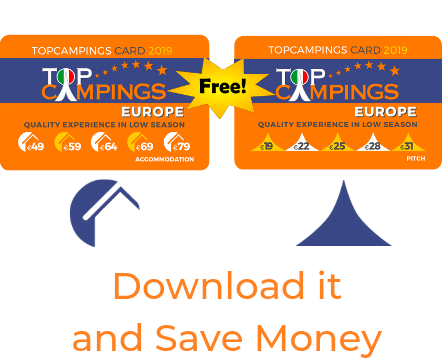 Whether you want to camp with your own caravan or tent or you want to rent a caravan, chalet or holiday cottage, we offer you an exceptional holiday experience with all the comfort you need. Spring, summer, autumn or winter – on our campsite it’s always holiday season. Play- and sports grounds, leisure activities, a horse stable, a lake or our subtropical indoor swimming pool – help to beat the boredom at all times. Restaurants, a supermarket, shops and a bike, go cart and car rental station complement the offer. We also offer you coach rides with our own coaches to musicals in Hamburg or amusement parks in the surrounding area. If you have any questions, please don’t hesitate to call us or write an email. We are glad to help you and wish you a great holiday.